The world has become a far noisier place than it once was. This noise can cause irreparable damage to our hearing if we don't protect ourselves from it. Most hearing loss is not curable, it is as simple as that. Although almost everyone is aware that industrial workplace noises, jackhammers, gunfire, and other common everyday sounds can cause hearing loss. Many are not really aware that loud music and other normal everyday sounds can contribute to hearing loss. This type of loss is called Noise induced hearing loss (NIHL). It is also one of the harder hearing losses to treat because of the difficulty that a sufferer has with the soft consonants (the sharpness or clarity) in speech. This is further compounded by the fact that someone who suffers with NIHL can hear low frequency noise and the vowels of speech exceptionally well, sometimes completely normally. This causes huge difficulty for understanding in any complex noisy sound environment. Custom made earmoulds are a far superior solution to foam or generic shaped earlugs. They are created from an identical copy or impression of the your ear and ear canal so an excellent fit is guaranteed. Earmoulds are the preferred choice of those who use in-ear products for prolonged periods of time, like news broadcasters or musicians. Custom moulded ear-inserts or earmoulds are used in a variety of applications including news broadcasters, security communication, sports, motorcyclists, shooting, professional musicians, Mp3 players, Noise protection. We are able to produce ear-inserts for almost any application. Hunting requires you to have the ability to hear very soft sounds, while still protecting the ear from the peak noise levels of a shot gun blast. Fortunately, hunters have many options for protection. Not only can they choose from custom or over-the-counter ear plugs or ear muffs, they can also choose protection devices that provide amplification while reducing the sounds of gunfire down to a safe level. Professional musicians work in a high decibel environment in which hearing loss, tinnitus, hyper-sensitivity to sound and sound distortion can result. Traditional earplugs will not work for the professional musician, as they reduce sound by muffling low-to-mid-range frequencies. Custom musicians ear molds are available that can protect the musician’s ears from loud sounds without distorting what they hear. There are also a variety of ‘in ear monitors’ that will enhance the music experience whether you are a serious musician or just a music aficionado. Many products are available that will even enhance the music experience. At Connect Hearing we understand that it can be difficult to realise that you have a hearing loss. Often the person with the loss is the last to know. Here are some signs that may help you decide if you need to investigate further. 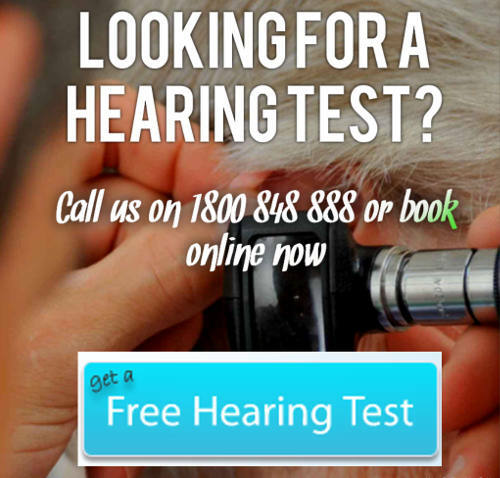 Looking To Protect Your Hearing ?